Wow! I loved your poem! And the pics are just DIVINE!! @Alia – thanks a lot 🙂 ! @charu – thanks for reading ! @pallavi – They say Mumbai rains are a pain..for it never stops ! 😛 .. 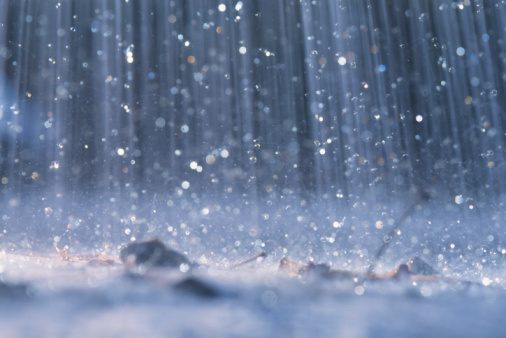 But yes the rains…’ye baarish ki boondien’ ….memories flow from childhood to now..! @Sajeev – Indeed it does. 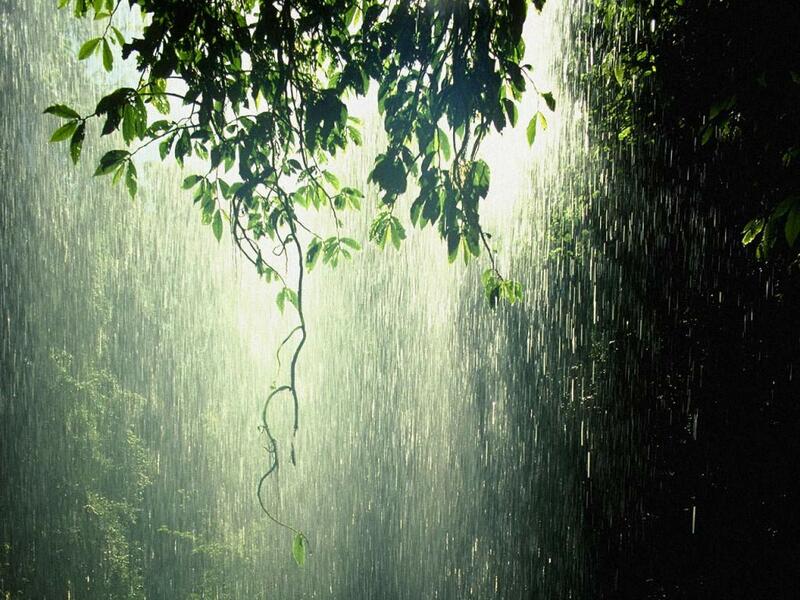 The first rains rejuvenates the soul. Thanks for the read. Dear Gaurav, good pictures and nice poem. With your permission, I would like to use these pics & poem (acknowledging them as yours) in an in-house training program. 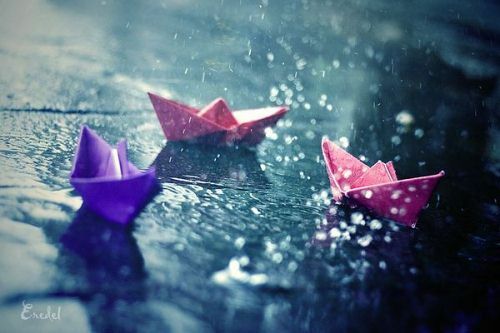 Nice frnd,I also have made a poem on rainy day at-http://njpoems.wordpress.com If you like it,plz comment on it. Gaurav, bravo. Your rain pic n poem are nice and touching. I hv shared in the facebook on Christmas Day which was a very wet day in Kuching. @George – thanks and glad you liked it. Merry Christmas ! i love your poems, and i want take some picture from this poem! thanks! @hoshiworld – Thanks. Sure you can use them. 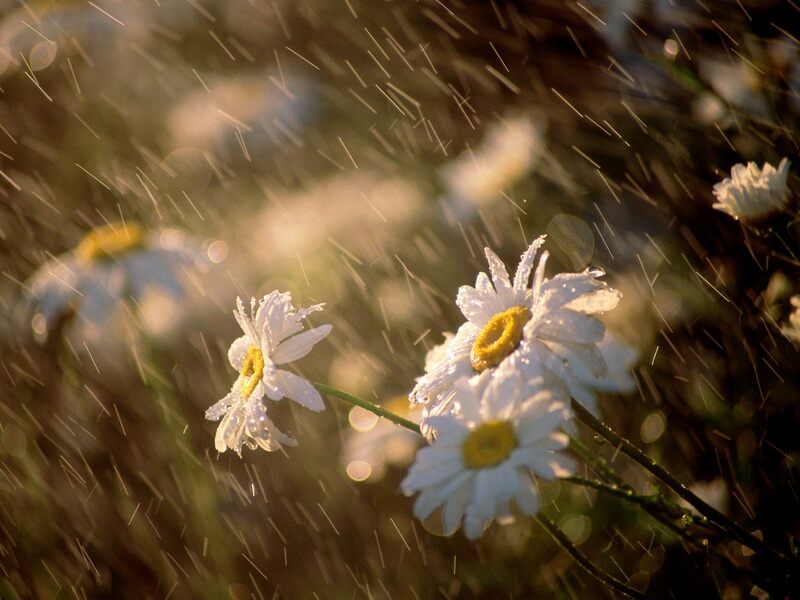 I would like to use your photo of Daisies Under Rain for a class Discussion Board but I need to know what shutter speed and aperture you used when taking this photo. I is a good subject because the back round is blured. That’s a great poem and AWESOME pictures. I admit that while I consider myself a talented writer, I’ve never been good at poetry. What’s your best advice besides, you know, put your heart into it? Because I do put my heart into it when I write poetry. It doesn’t turn out pretty. @matt- thanks for the read. Well, I think its important to think of a particular theme which appeals to you before putting the heart into it. It helps you feel at ease and let the thoughts flow freely. That’s the way I go about it. Thank you for the advice. I may try to reach a little bit on my blog over the next couple of months. If I ever do some poetry I may get you to come look at it. You bet I’ll keep reading. I just subscribed. « When girls say “Looks don’t matter”!